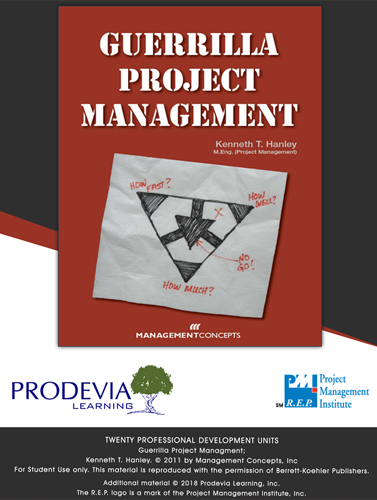 Throughout this course, we’ll take a look at some of our time-honored project management practices that, at times, can actually represent really bad ideas. We’ll talk about the circumstances under which good, traditional PM ideas become bad ideas and when and where these otherwise good ideas really are best applied. Many otherwise good project management practices become dumb ideas when applied slavishly, sloppily, pedantically (“cause it’s part of the methodology, that’s why!”), or at the wrong time. 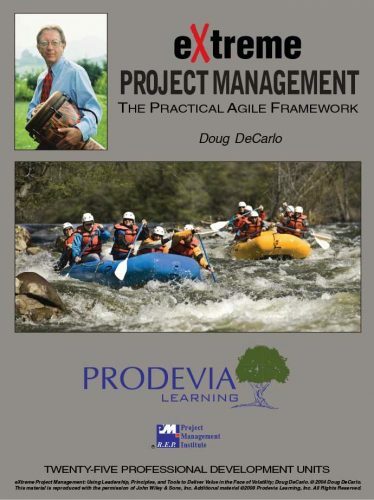 Effective project management doesn’t mean a slavish adherence to a mechanical set of practices. The repeated application of the same PM “stuff” the same way for every project quickly reveals the flaws in that approach: It falters because projects differ not just by size, but also by complexity, as reflected in the degree of risk and uncertainty inherent in them and in the number and variety of stakeholders involved with them. Guerrilla Project Management goes a step further. Clearly understand and communicate why a project is undertaken in the first place, and ensure that your measures of success and project stakeholders are aligned accordingly. Get control of a project quickly by building a deliverables-and performance-based plan that explicitly reflects risk and uncertainty. Start delivering value early by tracking and communicating the completion of important deliverables instead of activities. Look ahead, to forecast, rather than just report on what’s happened in the past and on money that’s already spent. 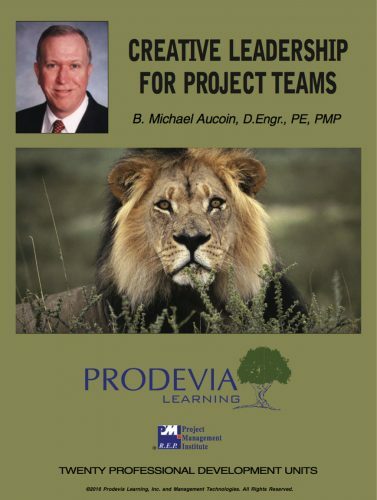 Finish cleanly and decisively-everyone agrees that we are, indeed, finished -with results objectively reported against measurable, well-communicated, and demonstrable criteria and ensure that project lessons learned are documented and shared across the organization for the benefit of the next project and the next team. 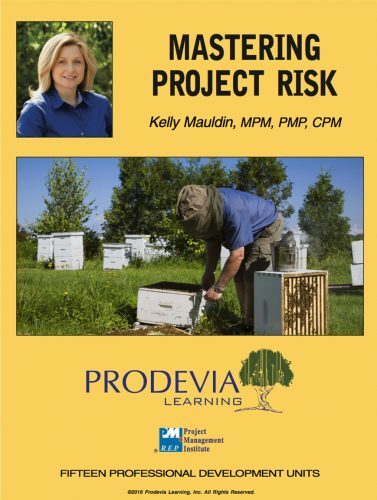 Explain how to get control of a project quickly by building a deliverables-and performance-based plan that explicitly reflects risk and uncertainty, that demonstrates a clear link to the expectations of the project stakeholder community, and that concentrates on the critically important communications that align the expectations of the stakeholder community right from the beginning and throughout the life of the project. Articulate how one begins delivering value early by tracking and communicating the completion of important deliverables instead of activities. Describe how to look ahead, to forecast, rather than just report on what’s happened in the past and on money that’s already spent. 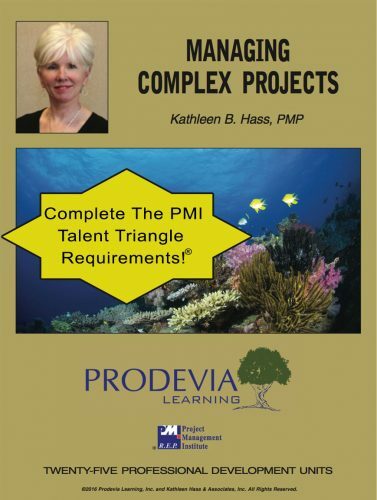 Explain how to finish cleanly and decisively—everyone agrees that we are, indeed, finished —with results objectively reported against measurable, well-communicated, and demonstrable criteria and ensure that project lessons learned are documented and shared across the organization for the benefit of the next project and the next team.